Have you filed for your Florida homestead exemption as yet? Well, we are here to remind you that the March 1 deadline to apply is fast approaching. 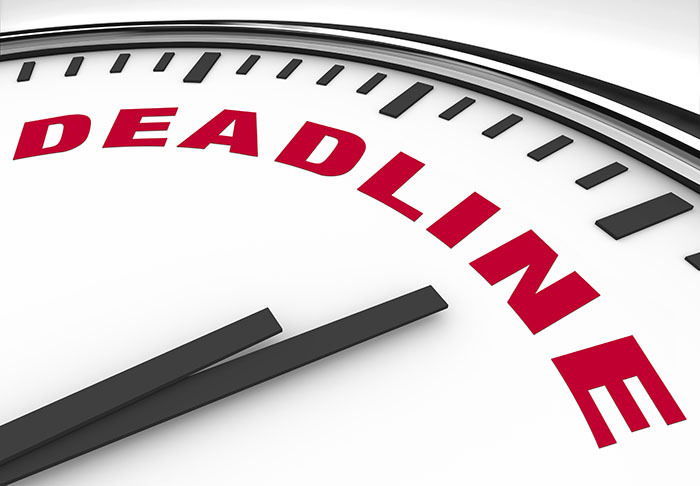 If you moved to a new home in 2014, this is one deadline you don’t want to miss. As a point of reference, the Florida homestead exemption entitles homeowners to a deduction of $25,000 off their property’s assessed value, which may result in several hundred dollars in tax savings. Florida residents living in a dwelling and making it their permanent home as of January 1, 2015, qualify for the exemption. Additional exemptions may also be available. Application can usually be made in person, through the mail or online, but to ensure that all information is correctly filled out and all required forms accounted for, it may be best to apply in person. For more information, we recommend that you contact the property appraiser or county tax collector’s office in the county where the property is located. By the way, your application must be submitted on or before March 1, unless it falls on a weekend or legal holiday. Then, it would extend to the next business day. You are in luck – March 1 falls on a Sunday this year. We wish you good luck and by all means go save you and your family some money! ‹ Do You Want Coffee With Your New Home?